One of the factors to consider when calculating the cost of your car insurance is your driving record. Being a good driver has a reward for your pocket at the time of contracting your policy. From DWI to DUI, DWLS, reckless driving, and other minor and serious offenses, there are a lot of moving violations in the US, with strict sanctions attached to them. While it’s almost impossible to abide by the road rules all the time, the police are always on the watch-out; they are ready to get you screwed! Talk of hours at the court, payment of fines, community services or jail term, facing the world of high-risk insurance or leaving you utterly uninsurable. It can be that worse! According to a report by Carsurance, insurers are more willing to grant discounts to “forward-thinking” customers with clean records. However, even if you do not have an impeccable driving record, you can find good insurance at an affordable price. 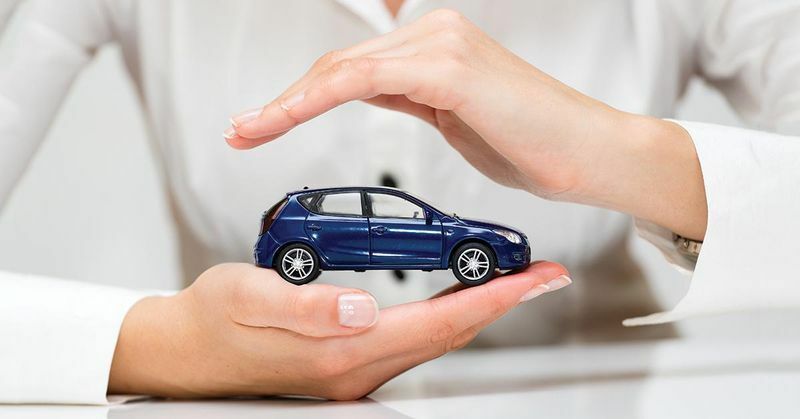 Insurance companies reward good drivers with discounts on their premium and often penalize in the premium insurance those who are considered high-risk drivers. This is what is known as the bonus-malus clause. To calculate it, insurers take into account the number and type of claims declared. Of course, the operation of these bonuses or surcharges is not standard and is established by each entity: some companies penalize all types of claims and others, only some of them. Therefore, you should read the fine print of your policy well to know these details that could affect the price of the premium in the future. In addition, there are insurers that have launched different initiatives to reward good drivers. As I’ll show you, many companies reward responsible driving with discounts of up to 60%. Another factor that insurers value is that they have all the points of the card. In fact, some insurers even offer cheap car insurance to those drivers who keep the 15 points. So, just like many drivers – with silly violations and mishaps such as not stopping for pedestrians, a scratch here and a dent there, no thanks to the action of notorious Ohio speed drivers and self-inflicted traffic sanctions – I ended up in the bad book of drivers with pretty bad driving history. The result? Non-renewal of my insurance policy!! One of the options was towards the state-run risk coverage. No company was immediately willing to admit a high-risk driver. Trust me, if you’re really caught up in this, it might take you some time, efforts and cost you some money before wriggling free from this unfortunate situation. The parties in which you plead guilty are incorporated into your file and represent a penalty in the renewal of car insurance. However, the treatment of companies to bad drivers is very different. 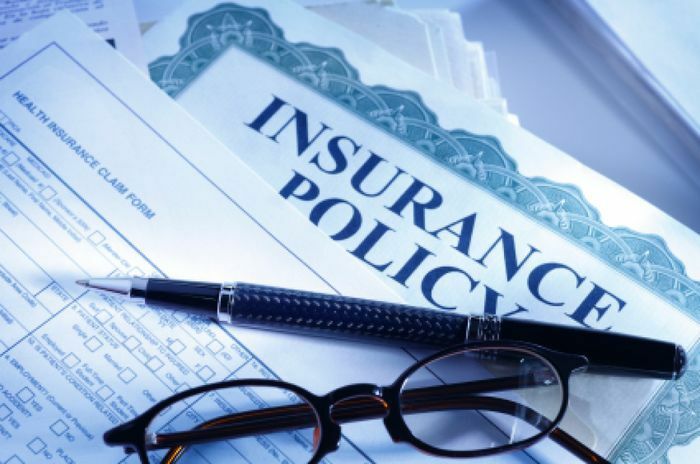 Some insurers do not penalize or only apply a slight increase if you have a part in the previous year, while there are others in which the price of the premium can increase significantly. But, it’s not totally impossible to benefit from an affordable auto insurance coverage even with a bad driving record. I tell you in the rest of this article how to wriggle free of driving violation tickets and enjoy some cheap auto insurance despite not having good records. Using some of the above, you can go for the companies that specialize in high-risk drivers and non-standard automobile policies. High-risk agents are familiar with and may help you out with the certificate of fiscal responsibility or SR-22 (Esurance Insurance Company offers this). SR-22 certificates are often required from high-risk drivers following a DUI, uninsured accident or other mishaps so that his auto privileges can be reinstated. Note that this certificate may have to be required from you for three years. 3. There are discounts for drivers with bad records too! Actually, it’s not like they make it sound for bad drivers. Even high-risk agencies give out discounts too. This could be a homeowner discount, discount for being on good credit, multi-policy discounts and many more. You just have to figure them out by asking your agent what you might be missing out on.